A five-episode series will premiere on Apr. 17. The series will explore "the most intimate aspects" of Wiz Khalifa's life and decade-plus career, mixing archival footage with family and friend interviews, Variety said. 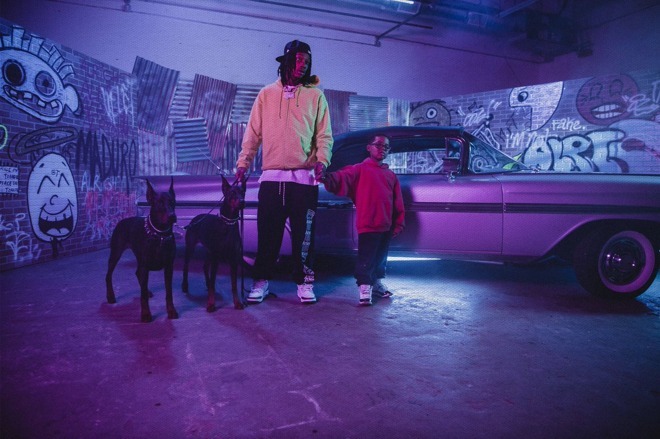 Notably the documentary was produced with the help of two of his associated record labels, Atlantic Records and Taylor Gang -- the latter founded by Khalifa, whose real name is Cameron Jibril Thomaz. Other partners include SMAC Entertainment and production company Dirty Robber. Dirty Robber has been nominated for multiple Sports Emmy awards. 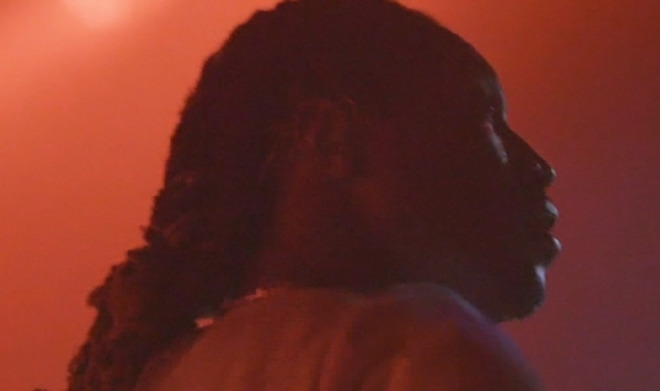 Directed by Marcus Clarke, "THE WIZRD" is an hour-long piece about Atlanta rapper Future and takes its name from a new album. Despite this it focuses primarily on the 2016 Purple Reign tour, mixing in off-stage moments like family life. Some appearances in the film include DJ Khaled, Yo Gotti, and Outkast's Andre 3000. Future does address some of the tougher moments in his life, such as dealing drugs, being shot, and the death of his grandfather. 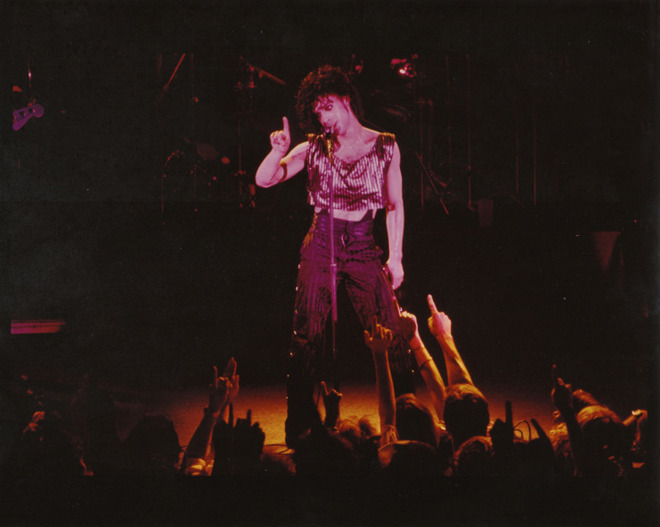 Prince at the 1983 concert. A film about Prince and the Revolution's concert at Minneapolis' First Avenue in August 1983 has "landed at Apple Music," according to Variety. The event was considered a turning point in the band's career, including the debut of songs and band members that would eventually appear on "Purple Rain." Related recordings have only been available in bootleg form until now. Variety didn't say what the documentary would be called or when it might be available to watch. 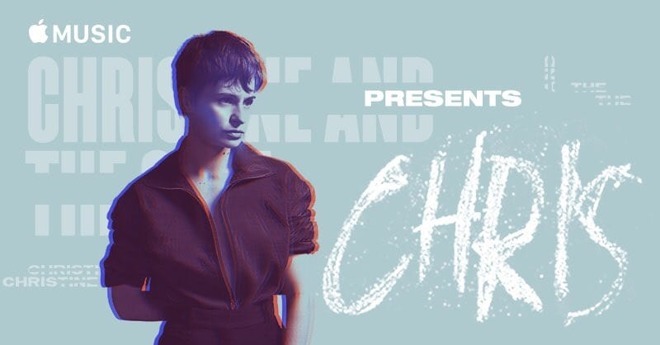 This film mixes documentary footage with Christine and the Queens' Sept. 13 concert. Due on the service Sept. 14, this one is about the upcoming album by synthpop band Christine and the Queens, arriving on Sept. 21. Apple will premiere the short film at a concert in Paris on Sept. 13. Coming Aug. 10, Rainbow is a behind-the-scenes piece on the Kesha album of the same name. 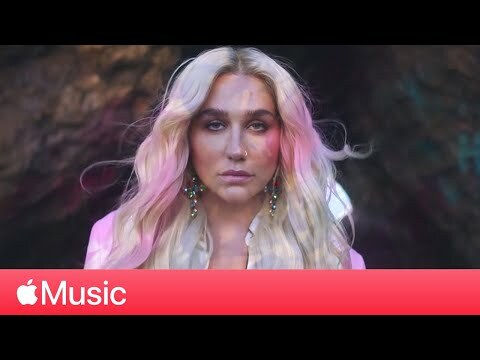 This one is unusual, however, in not just launching a full year after its companion, but in being a "three dimensional piece of art" interwoven with "psychedelic vignettes" about Kesha's struggles with anxiety and depression. Also included are writing, recording, and performance scenes. 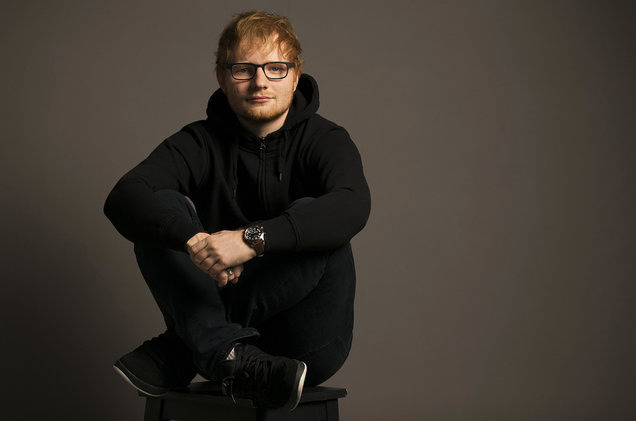 Directed by Murray Cummings, this one follows his cousin -- pop singer/songwriter Ed Sheeran -- during tours and album recording in 2016, with flashbacks to Sheeran's younger days playing a range of instruments. This one is notable for having a distinct lack of sit-down interviews, and will actually see a limited theatrical run, playing in New York City on Aug. 17 and Los Angeles on Aug. 24. 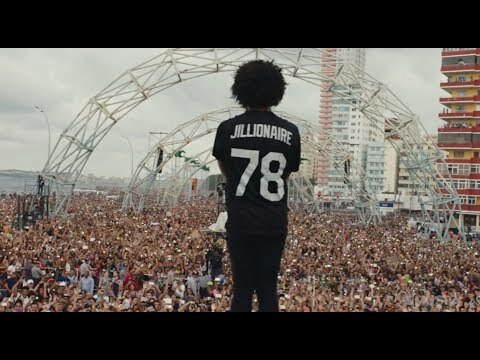 The film revolves around a 2016 Major Lazer concert in Havana, the first to be staged by a big American band since the U.S. restored diplomacy with Cuba. Around 400,000 people were in attendance. A short promo piece about the first solo album from One Direction member Niall Horan. Fans can watch interviews, rehearsals, recordings, and performances. Like Flicker, Beautiful Trauma is another behind-the-scenes album promo, this time for pop star P!nk. Though it has similar content, it's a bit rawer, so parental discretion is advised. 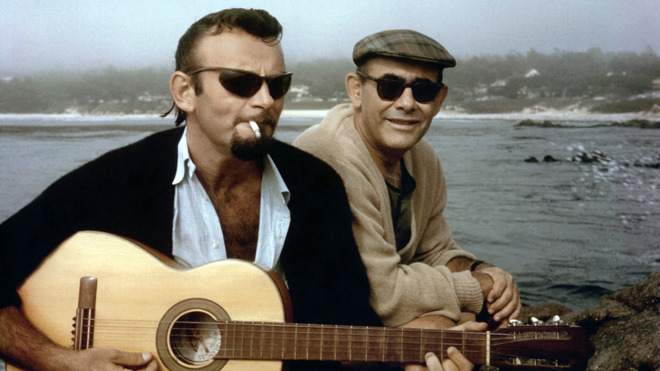 Bert Berns may not be famous in his own right, but during his career he wrote music played by bands like Van Morrison, The Beatles, and The Rolling Stones. The movie is co-directed by Berns' son Brett, but doesn't shy away from Bert's mob ties. Steve Van Zandt narrates, and some of the feature interviews include people like Paul McCartney and Keith Richards. The Roland TR-808 is a drum machine that became so popular in the 1980s that decades later, it's instantly recognizable and helped spawn entire genres of music. 808 features interviews and music from artists like Afrika Bambataa, Diplo, New Order, Goldie, and Pharrell Williams. 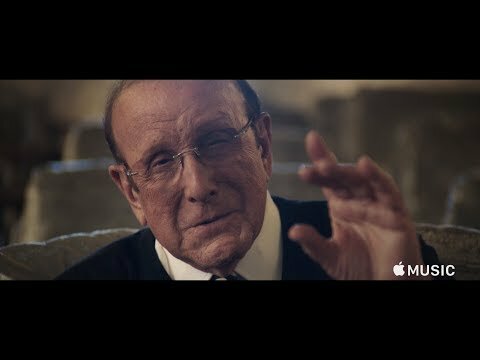 Another hitmaker, Clive Davis helped foster the careers of people like Whitney Houston, Bruce Springsteen, Janis Joplin, the Grateful Dead, and The Notorious B.I.G. Don't expect much objectivity going into this one -- Cash Money's label founders Birdman and Slim are executive producers, and some artists that have appeared on the label, like Drake, are close collaborators with Apple Music. Still, the film isn't all upbeat, as its trailer shows. 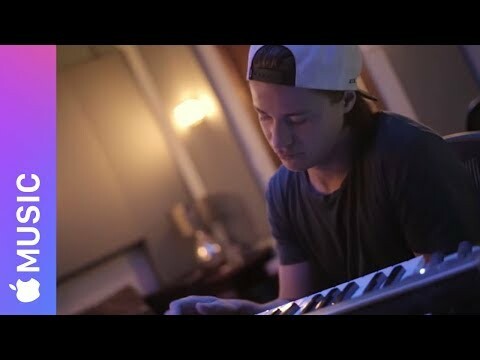 Norway's Kygo is best known as a DJ and producer, but he's also a pianist. 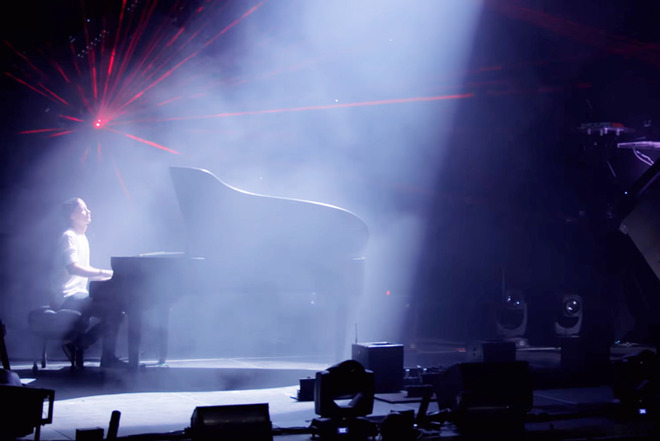 "Stole the Show" is a career documentary, leading up to a January 2016 concert in New York City. Some cameos in the film include DJs like Pete Tong and Steve Aoki. 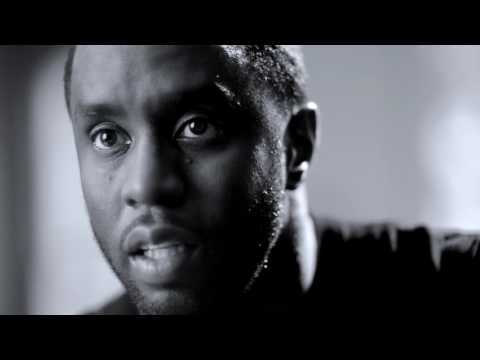 This one is about the history of Bad Boy Records and its owner, rapper Sean "Puff Daddy" Combs, as well as 20th anniversary performances put together in 2016. It hasn't set the world on fire though, with one review calling it a "vanity project strictly for the fans." A promo piece for a solo album by yet another One Direction member. This one follows a format similar to "Flicker." A career piece about the famous electronic musician, but concentrating on the creation of his self-tilted album as well as the 2016 record "Skin." 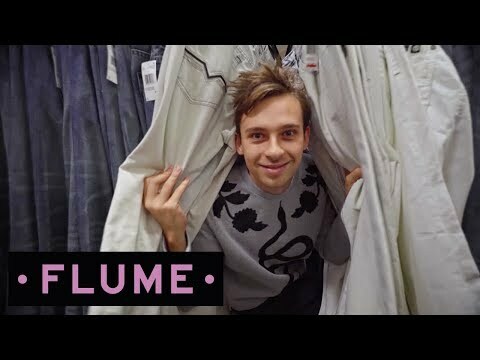 Effectively a companion piece to "When Everything Was New," "Sleepless" is about Flume's host label and its transformation from a small Australian collective into a bigger entity counting members like Chet Faker and Flight Facilities. This one covers the grime MC and his win of the coveted Mercury Prize, which he took home despite competition like Radiohead and David Bowie. It also goes into the creation of the single "That's Not Me," and has interviews with people like Pharrell Williams. As with some of the other movies here, don't expect objectivity. The film was not only done in collaboration with Apple Music, but written and hosted by Skepta's sister, Beats 1 DJ Julie Adenuga. Studio and performance footage promotes the Haim album "Something to Tell You." 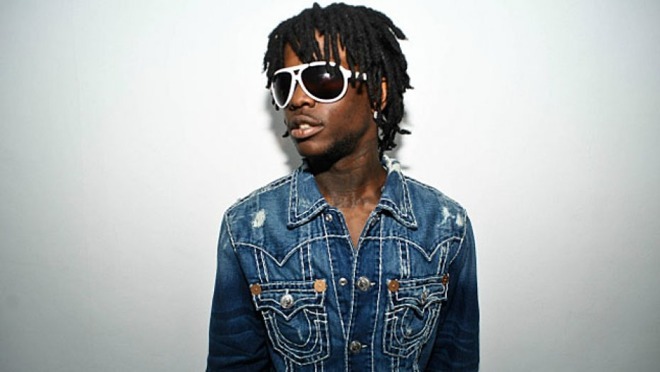 About Chief Keef, "The Story of Sosa" -- still MIA, unfortunately -- covers the rapper's tough life before becoming famous, including prison time during his teenage years. Fun fact: Keef turned down the chance to become the first artist signed to Apple Music. Thanks for compilation, never knew existed. I've been surprised, reading editions of UK mag Computer Music, how many DJs and producers are using Apple MBPs and iMacs. Maybe 80-90 percent of the artists they profile each month. Many use Logic too. Interviews with these guys might be worth looking into to distinguish Apple Music. Glad I do not waste money on Apple Music. There are better uses of $10 a month- way better. Yeah the entire creative industry(movies, music, art etc) is almost exclusively Apple. So when some idiot says Apple hardware us underpowered they're just full of sh**. That’s great but I want to see Vital Signs. Yeah, immediate access to nearly every song ever recorded -- how is that in any way more entertaining than, for example, two lattes? Or half a pack of smokes? Clearly you've given the service a fair shake ... not. PS. Apple Music is available in a yearly subscription for $99 -- so you'd be "wasting" only $8.25 per month. Depending on your tastes and/or how open-minded you are, most of these documentaries are interesting and worth the time. A handful are little more than long-form ads, but most go a bit further and deeper into the artist and/or the music and can be really fascinating. I particularly enjoyed Bang!, 808, Flume, and Soundtrack of Our Lives. I know a lot of the top DJ's in the industry. That is true most are using MBP's. The DJ's I know are either mostly using Logic or FL Studio as their main DAW.